LUXEMBOURG--(BUSINESS WIRE)-- GovSat-1 enters operational service today, to provide secure communications to governmental and institutional users. GovSat-1 is the first satellite of GovSat, a public private partnership between the Government of Luxembourg and the world-leading satellite operator SES. 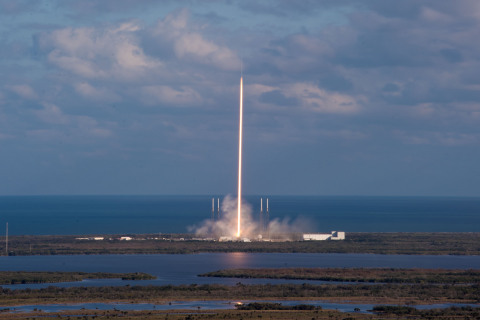 The satellite was launched into space on 31 January on board a flight-proven SpaceX Falcon 9 rocket from Cape Canaveral Air Force Station, and has since undergone extensive testing.